We mustache you a question: what ‘stache will you be sporting this Movember? Even if your genes are against you, this doesn’t mean that you can’t participate in all the fun. Due to this past year’s whole craze, you can find almost anything with a cute ‘stache on. And… I mean anything. You name it. Somebody out there makes it with a mustache on it. I am guilty myself for owning an embarrassingly large ‘stache stash. With so many options, you almost have no excuse to join in the Movember movement. We’ve rounded up several picks that get our official ‘stache of approval! 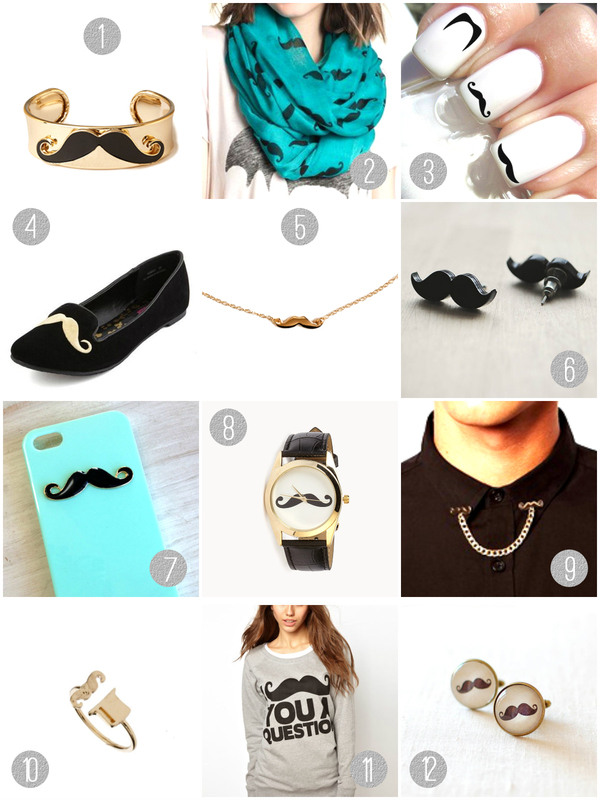 Which cool mustache will you rock for this Movember?